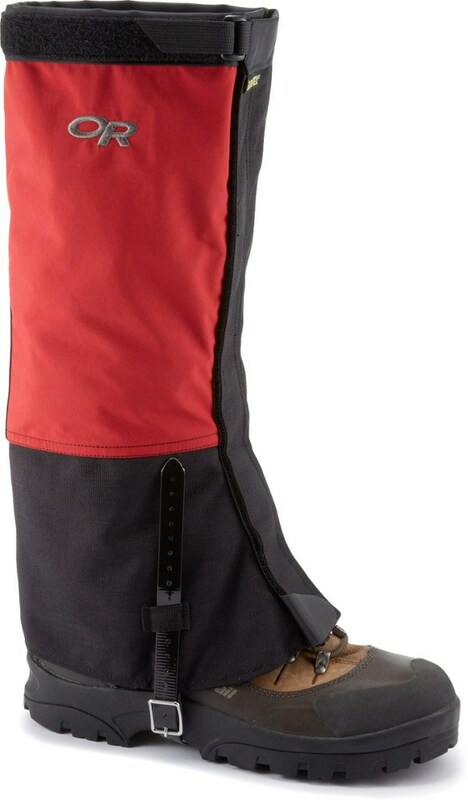 Visit Black Diamond's Cirque page. 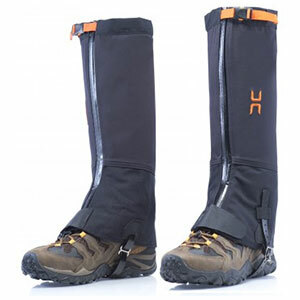 Built with fabric and a mid-height construction, the Cirque is our best all-purpose gaiter.The Cirque gaiters are made out of theBDry(TM) waterproof fabric so they work in all situations. 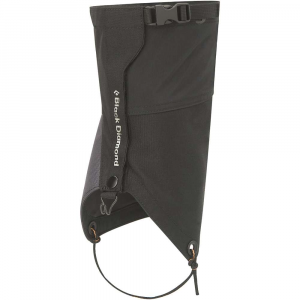 An all-purpose mid-height gaiter, the Black Diamond Cirque features a waterproof BDry membrane that makes it ideal for everything from backpacking to mountaineering. 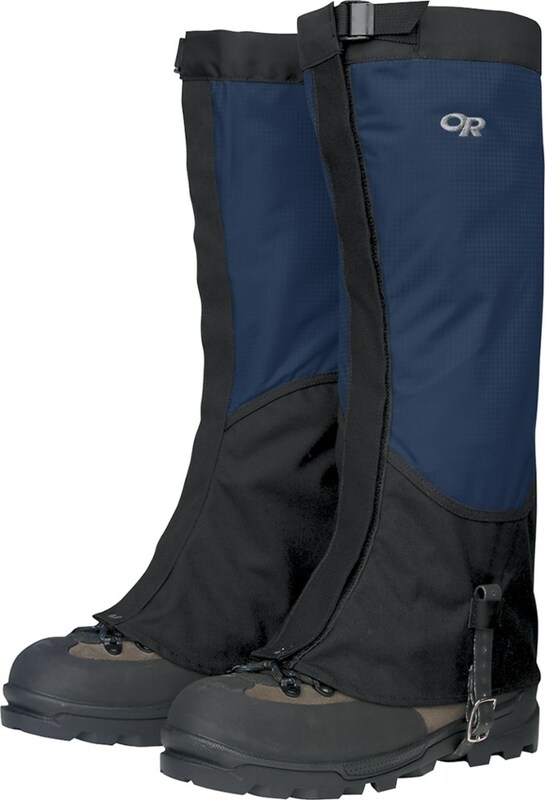 The welded hardshell upper and welded abrasion patch protect against moisture, rocks, and dirt while the replaceable nylon cord instep strap secures the gaiter when you're on the move. 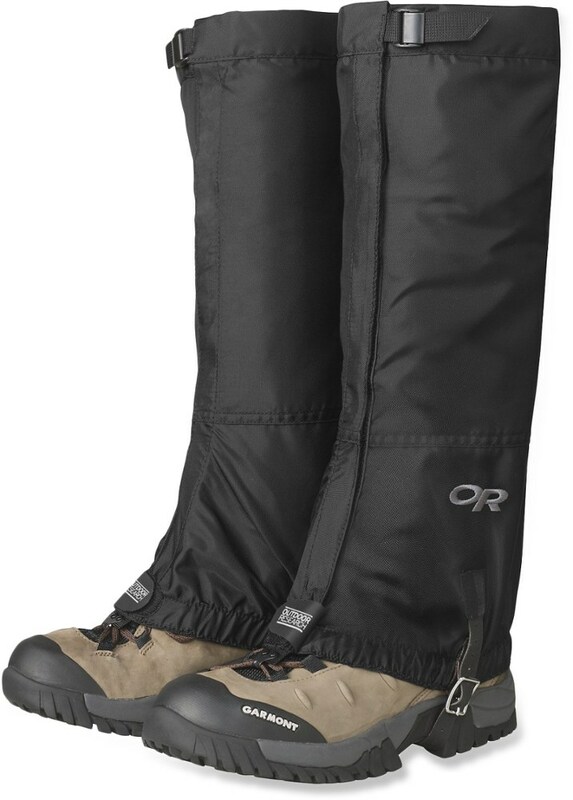 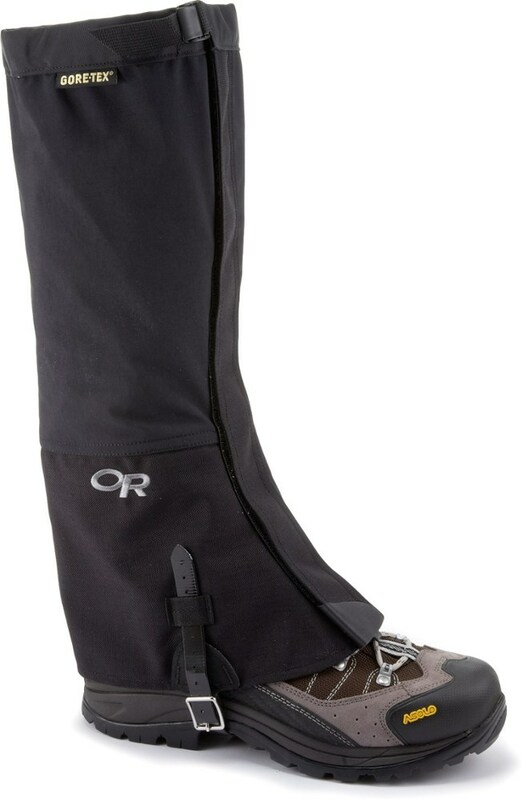 A four-season gaiter that is lightweight and super versatile, the Black Diamond Cirque Gaiter is built with a welded BDry hard-shell upper and double layer abrasion guard for long lasting durability. 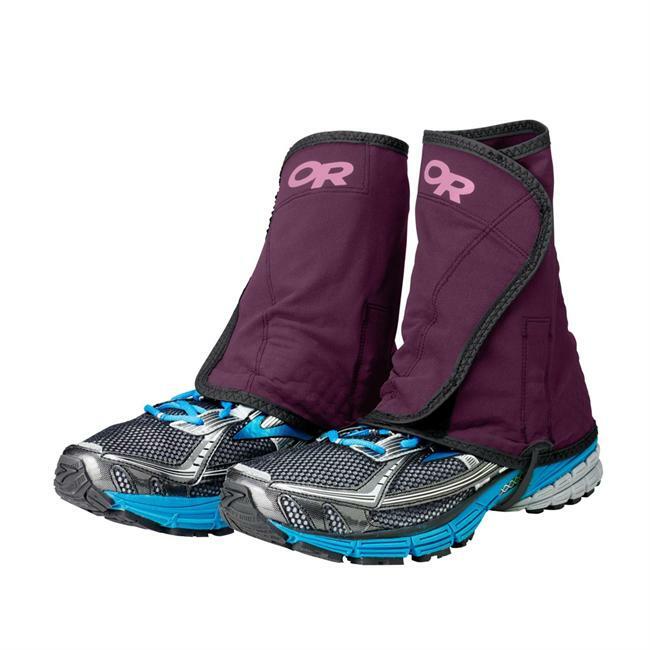 Mid-height with replaceable heel strap, the Cirque is one pair of Gaiters that will be around for a while.